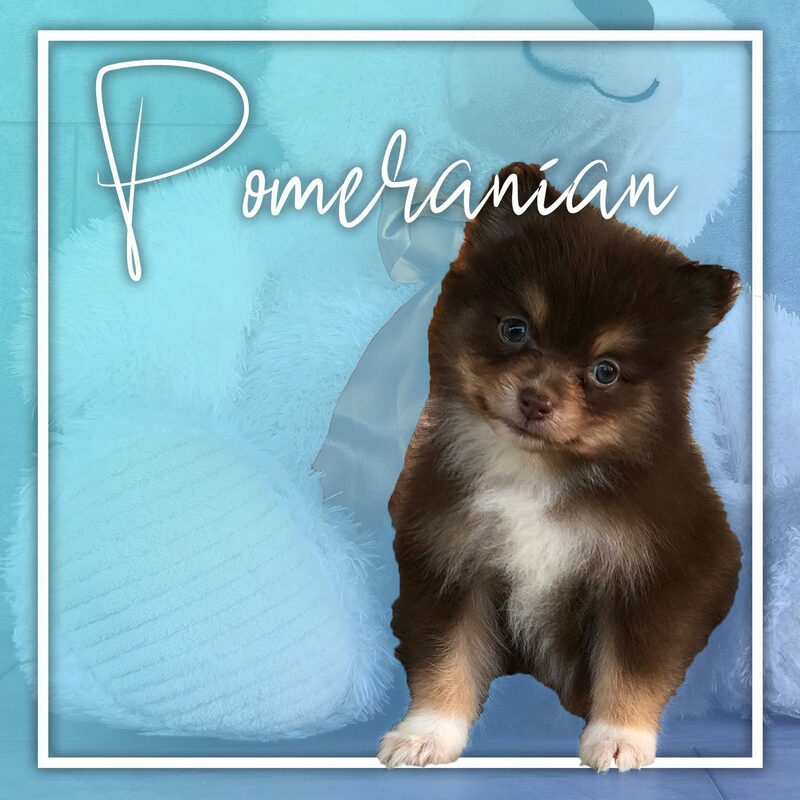 The Pomeranian is admired for its foxy-face and outgoing temperament. It is intelligent, agile, and friendly. It is used in obedience and has great watching skills. It is colored in black, tan or orange.